Children can make a vital connection with nature through growing their own food. Some of the best ever Woodland Learning days have involved harvesting fruit and vegetables and cooking them over a fire in the wood. Forest School and growing vegetables go very well together! Woodland Learning can help children to grow and care for a wide variety of vegetables in their school grounds using anything from allotments to hessian bags to poly-tunnels! All the vegetables are grown organically following the no-dig method. Children are involved in every stage of the process. Woodland Learning helps schools to plan and implement school grounds projects to make the most of space available for learning and play. This can involve consultation and bespoke training. Woodland Learning is happy to work with schools and community organisations within 50 miles of Cirencester on vegetable gardening and orchard projects. Charges at £230.00 a day or £115.00 for half a day plus travel at 45p a mile. Schools employing Woodland Learning for at least a year incur no travel expenses. 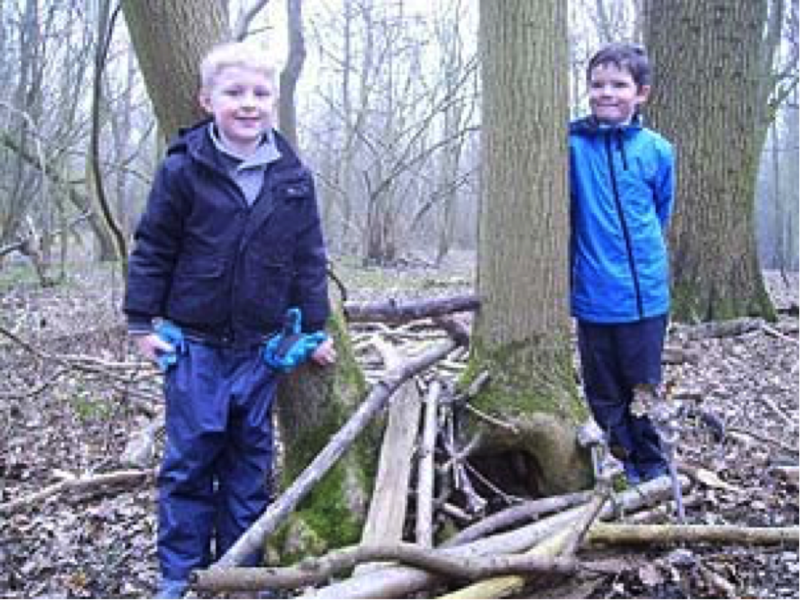 Forest School is an exciting and innovative way of learning in a woodland setting enabling people of all ages and abilities to develop through a connection with nature. Regular, fun, hands-on activities such a den building; cooking on a fire; woodland crafts; games; nature discovery; arts; storytelling and relaxing over a long period of time help build self-esteem and practical skills. Teams and communities develop through a shared sense of place and stewardship. Woodland Learning has been delivering Forest School for over 10 years to a wide variety of groups from Key Stage 1 and 2 classes in mainstream schools to early years to families to children with emotional and behavioural difficulties to children with autism. All have benefitted from their Forest School experience. 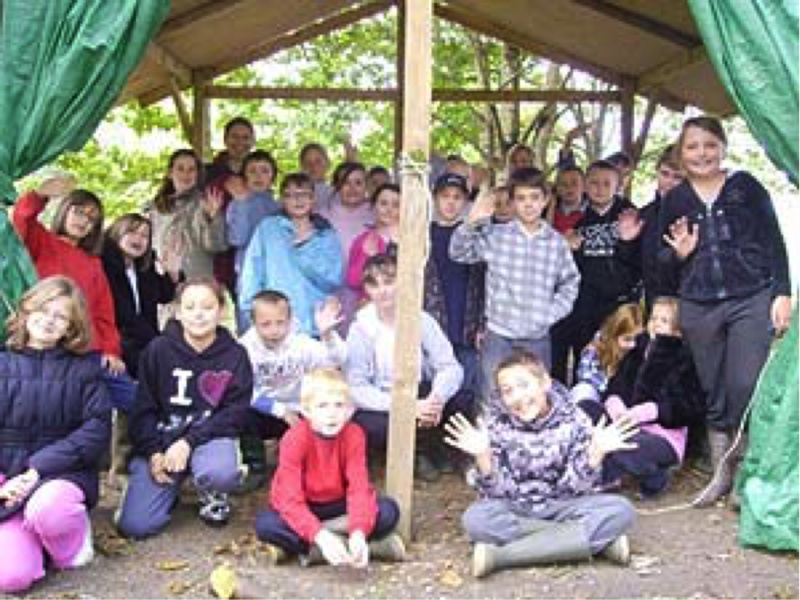 At present Woodland Learning works with 4 schools on a regular basis and has been working with them all for over 5 years. Woodland Learning is happy to consider running Forest Schools over at least a 6 week period from schools and nurseries within 50 miles of Cirencester. Sessions cost £115.00 for half a day and £230.00 for a full day plus travel expenses @ 45p a mile. Schools employing Woodland Learning for at least a year incur no travel expenses.